Upr. sist. maš., 2016, Issue 3 (263), pp. 29-42. Introduction. The need to extract data from new information forces the developers of the analytic systems to pay attention on radical improvement of the traditional processing technology and to create the advanced analytics environments. achieving calculations of the high efficiency. Frameworks, Spark, Tez and Storm use the possibility of YARN. The components that make a total Hadoop 2.0 de facto the standard technology for working with Big Data are analyzed. These are the constructions Hive for design-oriented interactive queries to SQL-like language HQL (Hive query language) and working with large data storage; Pig – a high-level procedure language Pig Latin, designed for accessing the semidistributed lennym datasets; HBase – distributed non-relational DBMS, working effectively with the individual records in real time; Apache Accumulo – oriented on a high level of safety distributed, scalable data repository with the strict requirements of the information and personal data protection. Results. The problems of large data efficiently various types download of Hadoop ecosystem using Hive and Pig. A comparative analysis of ELT (extract-load-transform) and ETL (extract-transform-load) concept is presented. The first one is widely spread due to the emergence of Hadoop technology. Keywords: Hadoop, HadoopMapReduce, Hadoop technology, advanced analytics environments. 2. Big Data. Nature. 2008. 455, 7209, pp. 1–136. 4. Michael Chui, Markus Loffler, and Roger Roberts.”The Internet of Things”, McKinsey Quarterly, March 2010. 22. 6. Carl W. Olofson, Dan Vesset. Big Data: Trends, Strategies, and SAP Technology. http://www.itexpocenter.nl/iec/sap/BigDataTrendsStrategiesandSAPTechnology.pdf, Aug. 2012. External Publication of IDC Information and Data. 8. 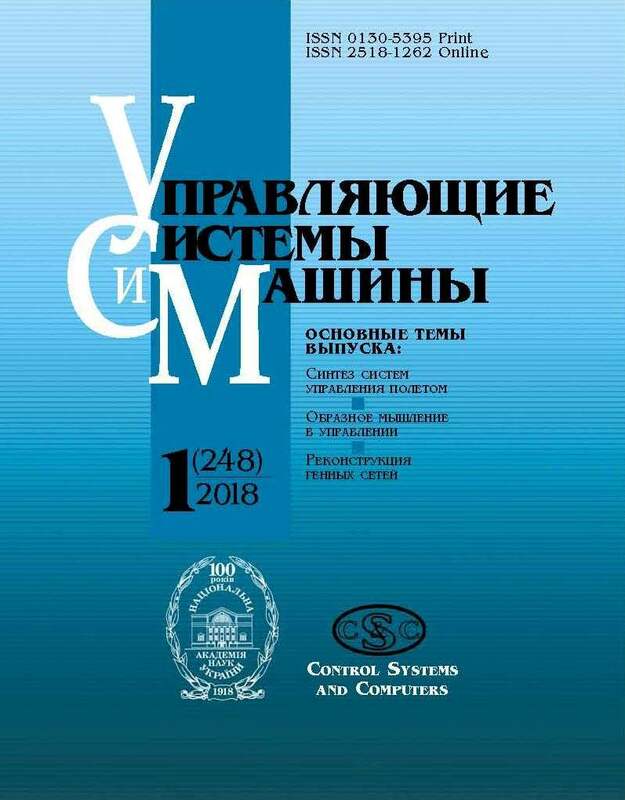 Chernyak L. Big Data – a new theory and practice. Open systems. 2011, http://www.osp.ru/os/2011/10/13010990. (In Russian). 10. Kava Adam. Introduction to YARN, http://www.ibm. com/developerworks/ru/library/bd-yarn-intro/, 11.11.2014. (In Russian). 16. Nikolaenko A., Volkov D. New Hadoop tools. Open systems. 2014, 10. http://www.osp.ru/os/2014/10/ 13044382/. (In Russian). 18. Hadoop:what, where and why http://habrahabr.ru/post/240405/, 16 Oct. 2014. (In Russian). 20. Jamak P. Creating a data library with Hive. http://www.ibm.com/developerworks/ru/library/bd-hivelibrary/, 11 Oct. 2013. (In Russian). 21. Nikulin A. Hive vs Pig. Why do I have so many ETL?, http://habrahabr.ru/post/223217/, 23 May 2014. (In Russian). 22. Jones M. Tim. Data processing with Apache Pig. http://www.ibm.com/developerworks/ru/library/l-apachepigdataquery/, 20.11.2012. (In Russian). 23. Franks B. The Taming of Big Data: How to Extract Knowledge from Arrays of Information Using In-depth Analytics. M .: Mann, Ivanov and Ferber, 2014. 352 p. (In Russian). 24. Jamak P. Hive as a tool for ETL or ELT. http://www.ibm.com/developerworks/ru/library/bd-hive-tool/, 14 May 2014. (In Russian). 25. Apache HBase. http://hortonworks.com/hadoop/hbase/, May 2010. 26. Apache HBase. http://hbase.apache.org/, May 24 2016. 27. Bodrov I. Strengths and weaknesses NoSQL. http://www.jetinfo.ru/stati/silnye-i-slabye-storony-nosql, Jet Info. July, 2012, 6. (In Russian). 29. The Log-Structured Merge-Tree (LSM-Tree) / P. O’Neil, E. Cheng, D. Gawlick et al. Acta Informatica. 1996. 33 (4), pp. 351–385. 30. Mezov A. SSTable and LSM-Tree. http://www.mezhov.com/2013/09/sstable-lsm-tree.html, 24 Sept. 2013. (In Russian). 31. Zubinsky A. NoSQL DBMS, Part II, “KVS”. Computer Review. http://ko.com.ua/nosql_subd_chast_vtoraya_kvs_103598, 29 Jan. 2014. (In Russian). 33. Jackson Joab. The NSA implements a labeling security model in Big Data. IDG News Service, New York. Network\network world. 2011. 4. http://www.osp.ru/nets/2011/ 04/13010801/. (In Russian).